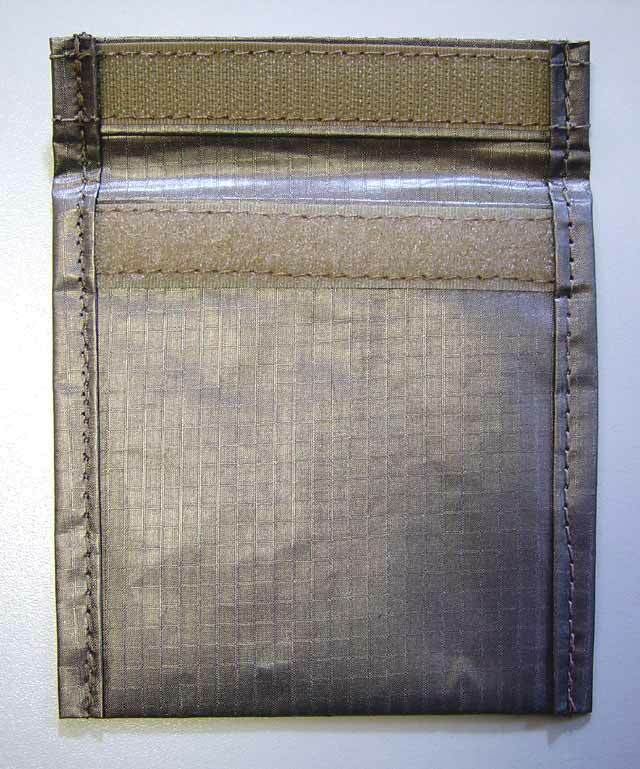 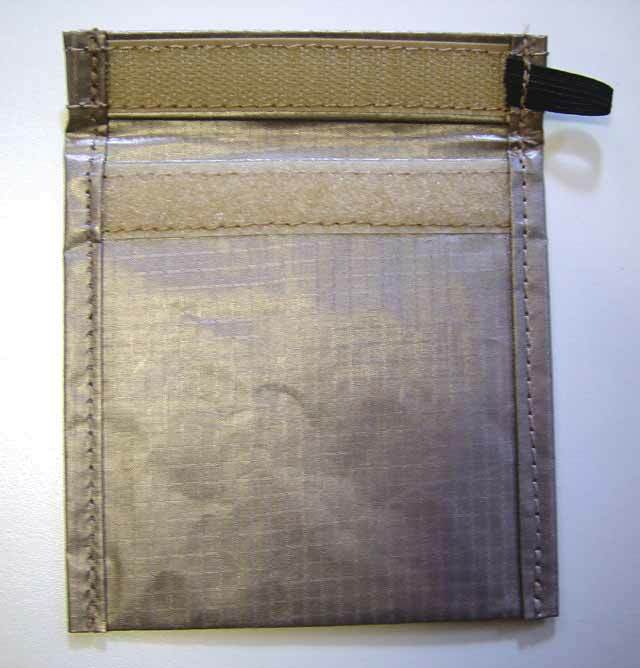 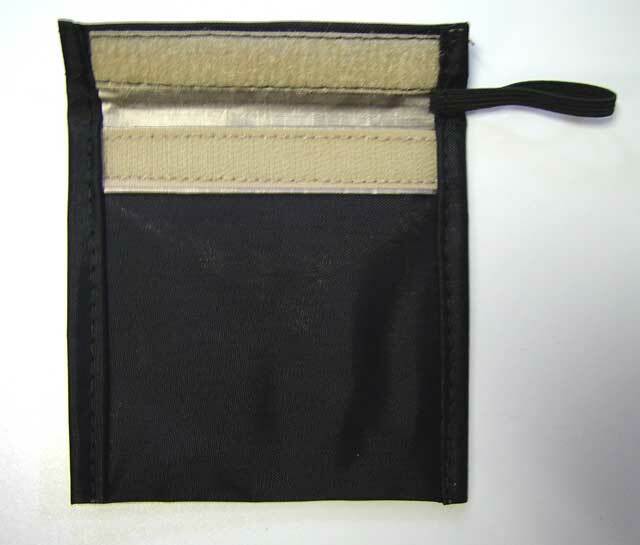 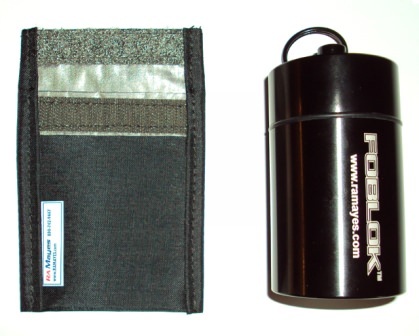 Clear Card Holder ≈ 3.25" x 3.25"
RKE Key Fob Pouches work with most key storage boxes including Supra™’s KeyAdvantage, Indigo®, Max and Magnum systems, as well as other key management boxes. 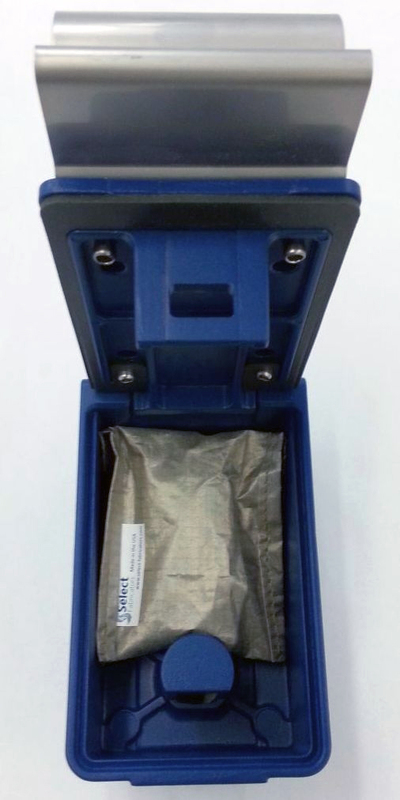 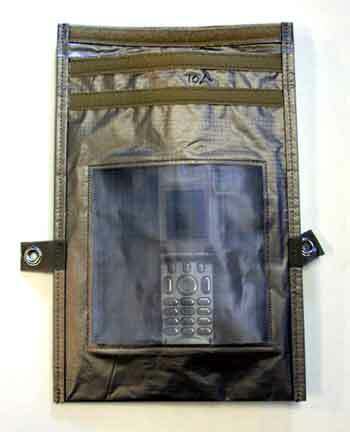 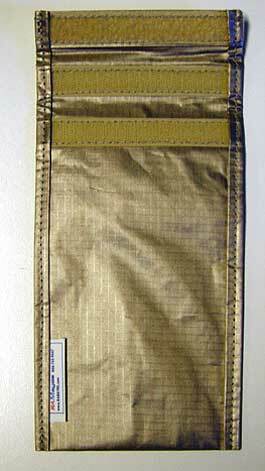 RF Pouches are ITAR controlled. 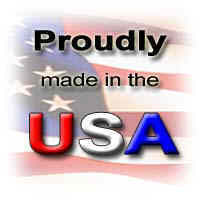 If you are out of the United States, please request a quote. 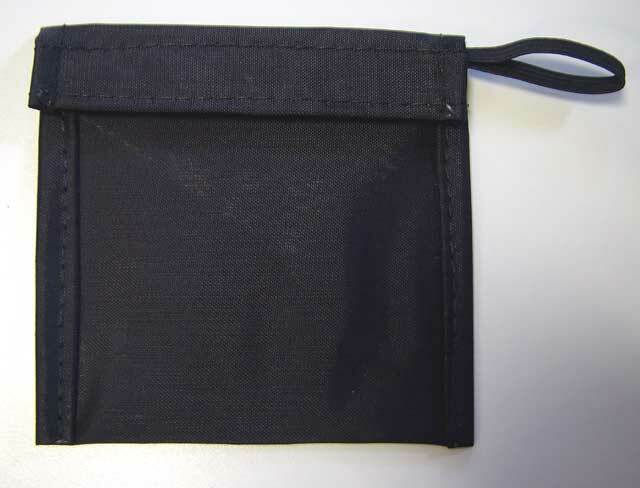 To extend their longevity in outdoor workplaces, Select-A-Shield™ RF isolation pouches are available with a durable blue, black or red sports nylon layer. 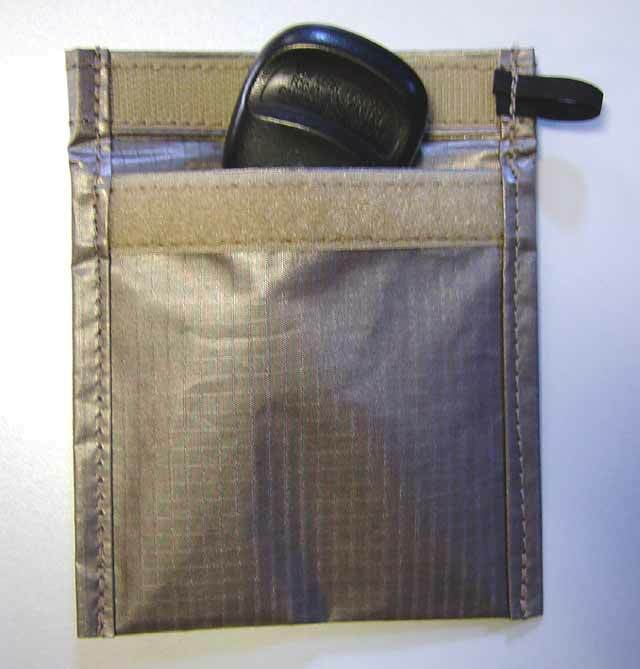 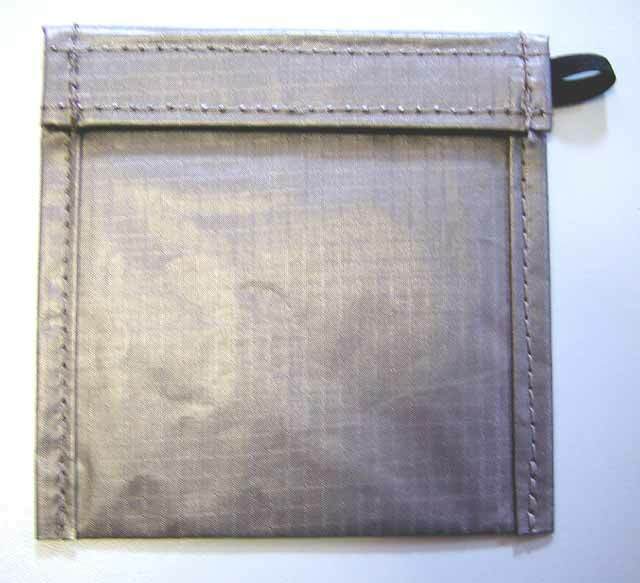 The additional layer provides discrete security as well as providing protection for the inner pouch which prevents signals from entering or exiting wireless devices. 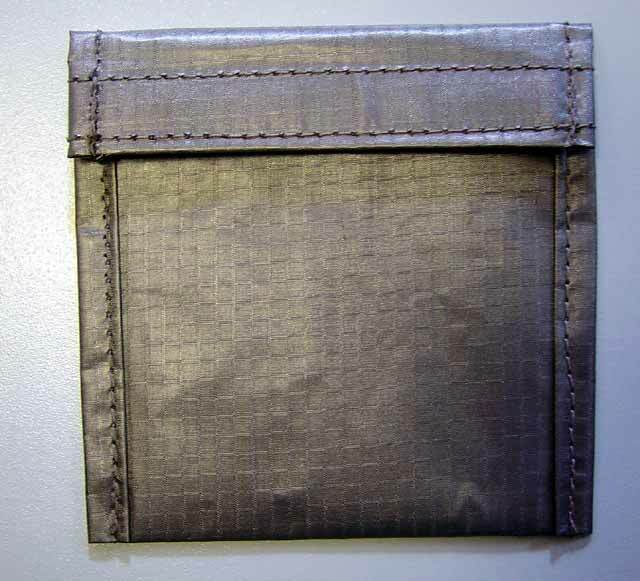 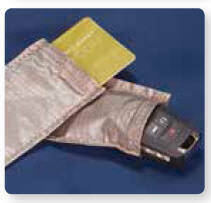 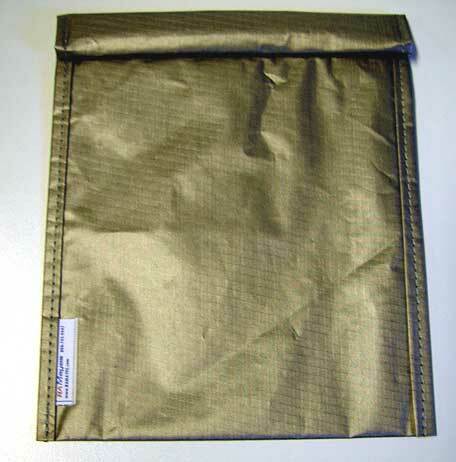 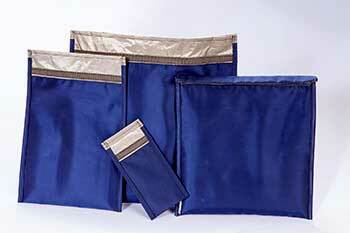 The ballistic nylon outer layer supplies additional protection from wear and tear over regular nylon fabrics. 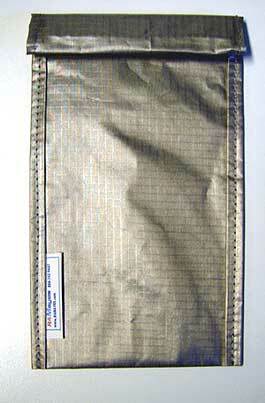 This blue sports nylon layer has the ability to repel other materials such as debris and dirt and is impact resistant. 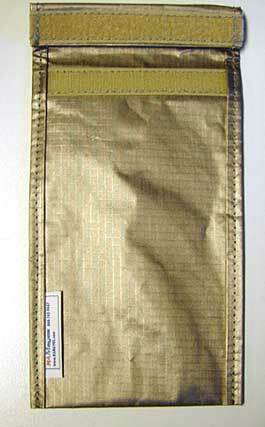 Developed during WWII, sports nylon, also known as ballistic nylon is currently used in luggage and sporting equipment. 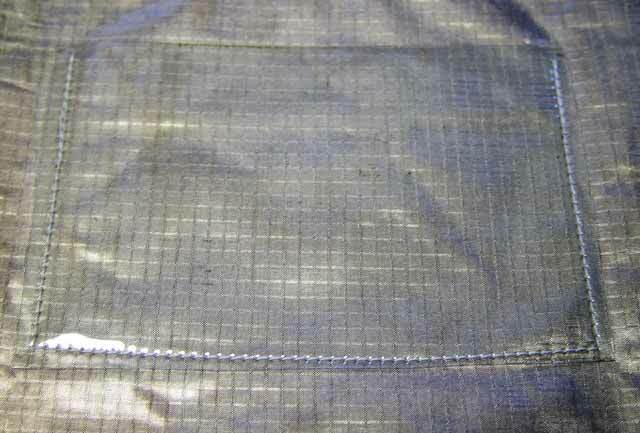 Woven with high denier thread, or increased linear mass density of fibers, the construction of sports nylon fabric increases its protection against wear and tear. 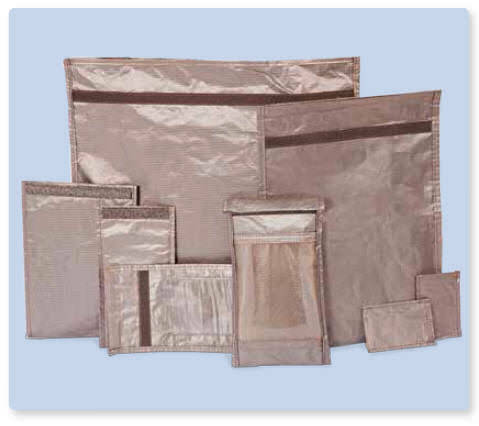 All Select-A-Shield RF isolation pouches are made in the USA starting with two layers of conductive silver/copper/nickel material with a double rollover closure to ensure a tight isolation capacity. Field tests have shown 99.99% average signal attenuation. 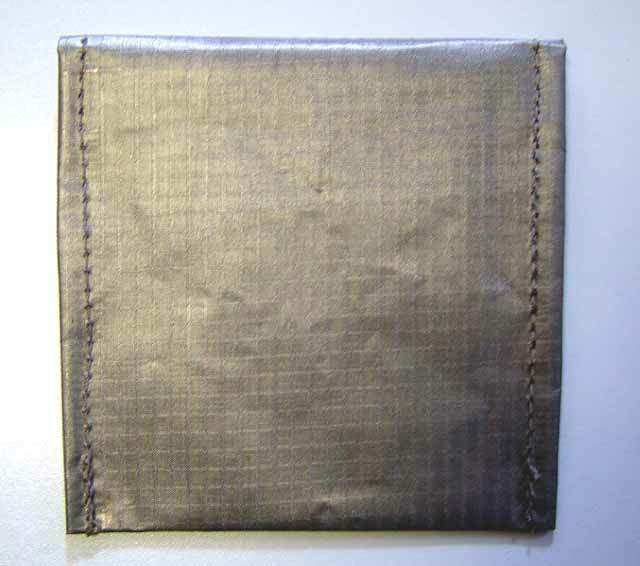 Conductive material will maintain shielding performance for hundreds of uses.